How do I Choose the Best Daily Multivitamin? A person should carefully consider which multivitamin to select, ensuring that it meets their needs. Taking a multivitamin can provide numerous health benefits. To chose the best daily multivitamin, consider what your nutritional needs are and if you are currently meeting those requirements. You should also consider the diet you are consuming and which vitamins may be lacking from the foods you consume. Men and women have different nutritional concerns and requirements regarding health issues. Multivitamin comparison from various sources is one way to get the most for your money. Consider whether you wish to take a supplement that is derived from whole foods. These supplements are generally organic in nature and do not contain synthetic ingredients. Some experts believe this is a healthier alternative to a marketed daily multivitamin that is made through other means of processing. Age plays a key component in determining which daily multivitamin to choose. This is because there are different nutritional needs for various stages of one's life. For example, toddlers and children will require vitamins in different dosages and that contain a different potency of particular vitamins and minerals than teenagers or adults. A pregnant woman will require a daily multivitamin supplement that differs from that of a woman of the same age who is not pregnant. If her doctor sees fit, she may be prescribed a daily multivitamin that contains higher levels of vitamin D or calcium for example. Prenatal vitamins will meet requirements for a developing fetus as well as the mother's needs. If you are expecting a baby, your doctor will recommend a multivitamin supplement for you. You may require a daily multivitamin supplement that is higher in vitamin C or B complex if you are fighting an infection or if you are experiencing physical or emotional stress. There are certain formulated daily supplements that are designed to help your body cope with stressful demands you may be experiencing. These vitamins may include extra antioxidants. If you are in doubt of which vitamins you need to supplement in your diet, choose one that meets the daily requirement guidelines. 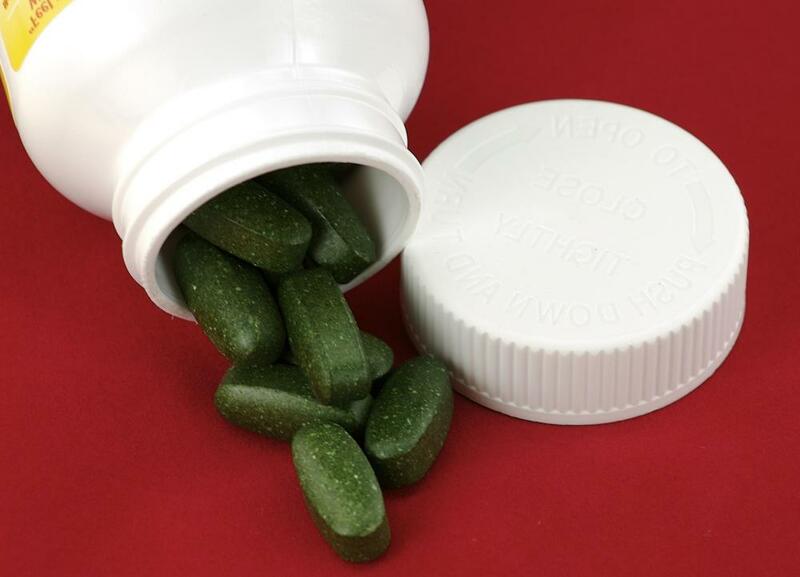 Be cautious when selecting a multivitamin supplement that contains extraordinarily high doses. 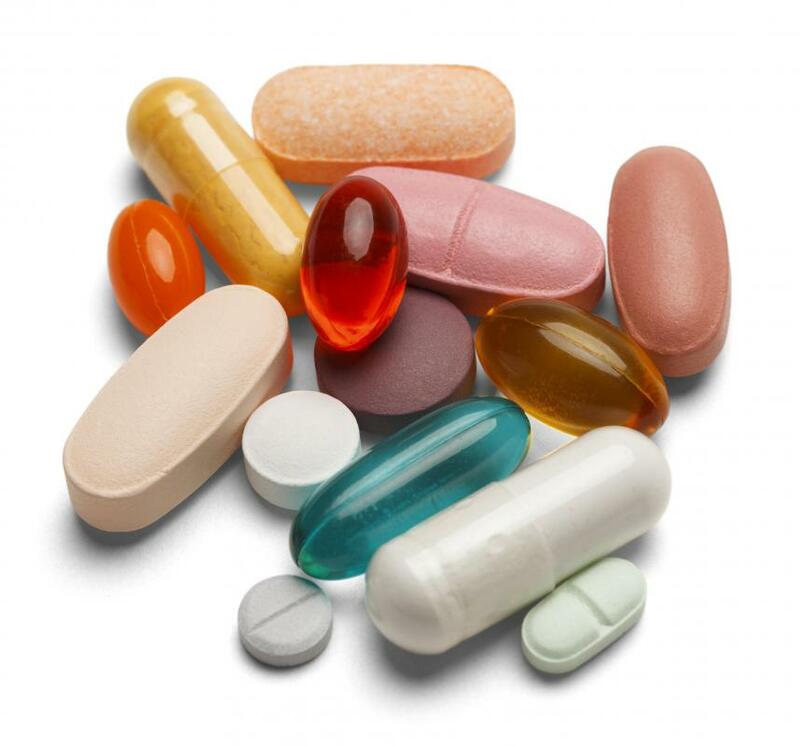 Very high potency of certain vitamins may cause side effects that could pose a health risk. In choosing the most suitable daily multivitamin that will meet your specific needs, you may also want to consider whether you prefer a tablet, chewable, or liquid form. If you have difficulty swallowing tablets or pills, a powdered form or liquid daily multivitamin supplement may work best for you. Packaging is another important factor, as vitamins wrapped in an airtight seal will lose less potency from exposure to air and light. How Do I Choose the Best Multivitamin Supplements? How Do I Choose the Best Liquid Multivitamin? How do I Choose the Best Policosanol Supplement? What is Pure Cod Liver Oil? What is Icelandic Cod Liver Oil? How do I Use Red Yeast Rice to Lower Cholesterol?